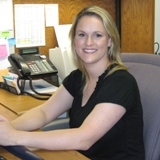 Sara Croft, BA: Sara received her B.A. 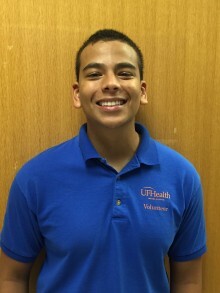 from University of Florida and currently serves as the lab manager and supervisor. Seungbum (Sam) Kim, PhD: Dr. Kim received his Ph.D. in Molecular Cell Biology at the University of Florida. 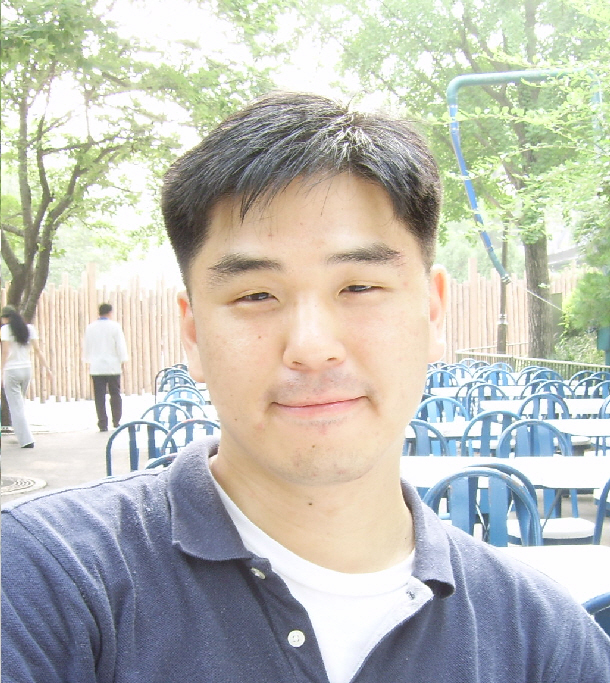 The main research focus of Dr. Kim is to understand how bone marrow derived stem/progenitor cells contribute to neurogenic hypertension. 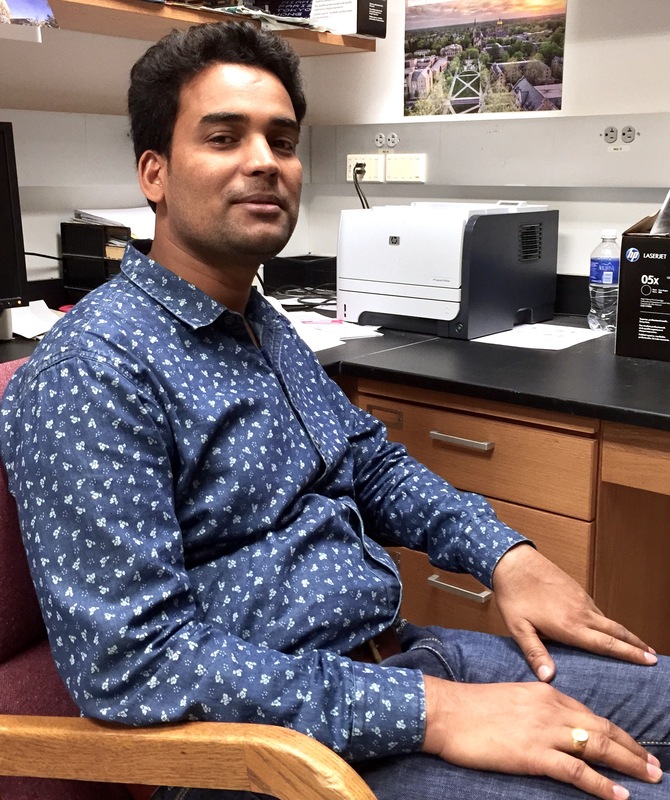 He is investigating the roles of bone marrow derived microglial cells and inflammatory cells that are associated with development of hypertension. Gilberto Lobaton: Gilberto is an undergraduate student majoring in Applied Physiology and Kinesiology at the University of Florida. He plans to pursue a career in medicine. 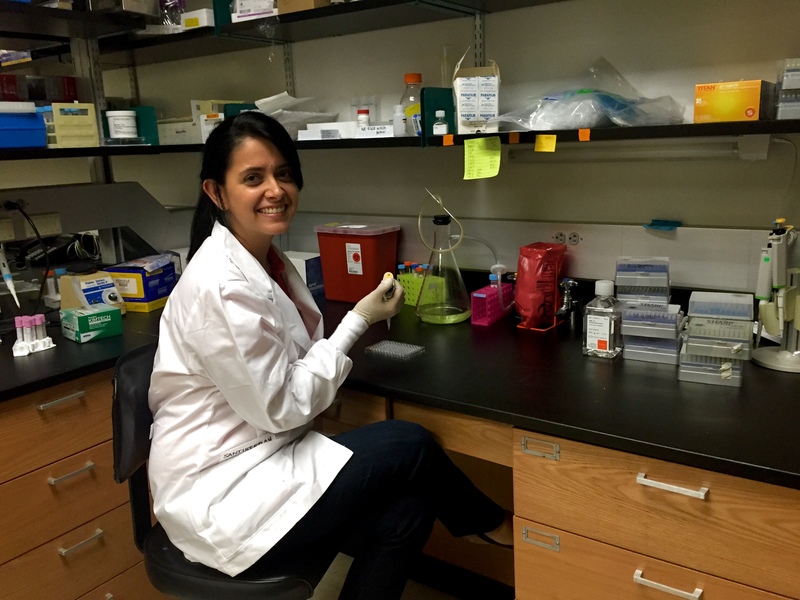 Vermali Rodriguez, PhD: Vermalí Rodríguez is a Postdoctoral Associate in Dr. Raizada’s lab and a member of the clinical research team with the University of Florida’s Division of Cardiovascular Medicine since September 2014. In 2014, she attained her Ph.D. degree (August, 2014) in Physiology and Pharmacology and completed her certificate in Clinical Translational Science through the Interdisciplinary Program (IDP) in Biomedical Sciences also at the University of Florida. Her doctoral work focused on the role of pro-renin induced astrocyte activation in the paraventricular nucleus of the hypothalamus (PVN) during neurogenic hypertension. Currently, Dr Rodriguez’s major research efforts are dedicated in understanding the role of neuroinflammation in blood pressure control, specifically during the development and maintenance of drug-resistant hypertension (DRH). Additionally, she in charge of coordinating two clinical trials that target: (i) the potential use of Minocycline, a small molecule antibiotic that crosses the blood brain barrier, for controlling blood pressure and neuroinflammation during DRH and (ii) investigate the link of gut microbial dysbiosis and hypertension. 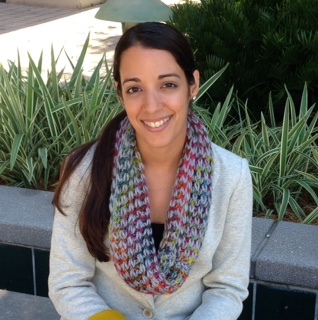 Monica Santisteban, PhD: Dr. Santisteban received her Ph.D. from University of Florida in Physiology. Her research interests are directed toward understanding mechanisms involved in the initiation and maintenance of neurogenic hypertension and the development of translational applications. She also focuses on neuroinflammation and the activation of microglia in the hypothalamic paraventricular nucleus, where signals from the periphery are integrated to regulate hormonal and autonomic balance, as well as the use of oral minocycline, an inhibitor of microglial activation with anti-inflammatory properties, for neurogenic hypertension. Recent work has focused on the involvement of gut dysbiosis in hypertension. 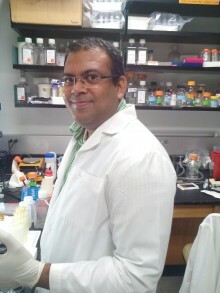 Ravindra Sharma, PhD: Dr. Sharma received his Ph.D. from the University of Delhi, India in Physiology. 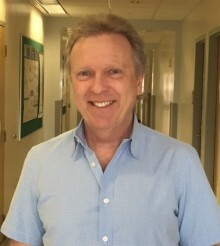 He has previous experience in electrophysiological techniques to understand neuronal signaling and functions with respect to regulation of the respiratory and cardiovascular systems. 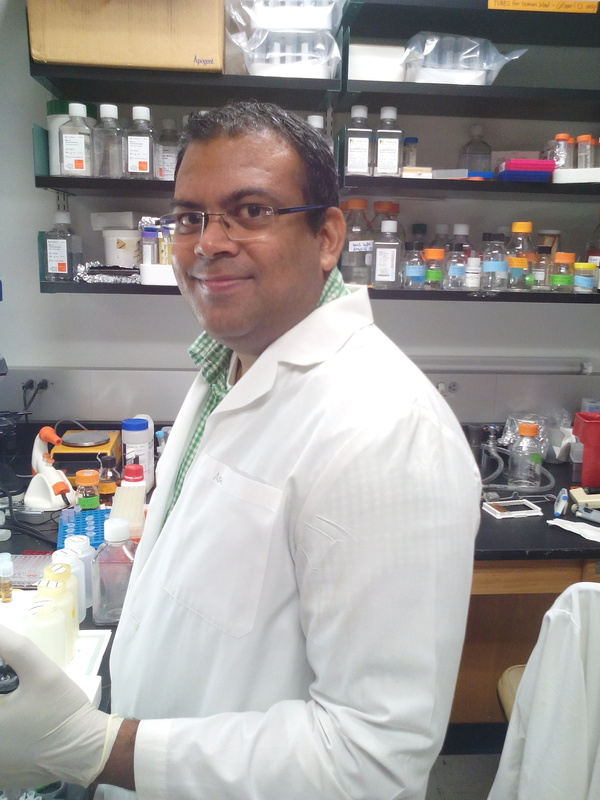 Dr. Sharma focuses on exploring neuroinflammation in the progression of neurogenic hypertension, as well as the involvement of gut microbiota dysbiosis in the pathophysiology of hypertension. 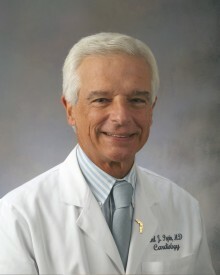 Colin Sumners, PhD: Dr. Sumners received his Ph.D. from University of Southampton (UK) in Physiology. His research focuses on the role of angiotensin II in the brain in neural control of blood pressure and neurogenic hypertension, as well as cerebroprotective actions of components of the renin angiotensin system. 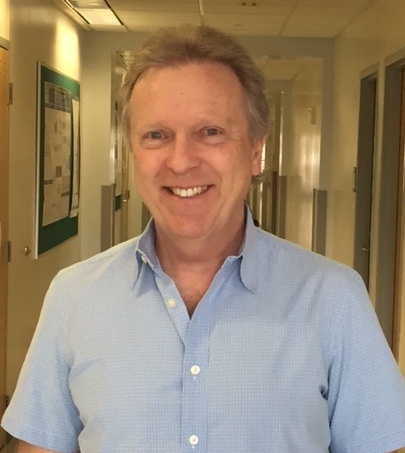 Dr. Sumners also focuses on investigating the potential beneficial actions of angiotensin peptides in ischemic and hemorrhagic stroke, with a view to uncovering novel therapeutic avenues.